Alabama Republican Roy Moore has been the victim of a smear campaign by the swamp and liberal media. He has been bombarded by accusations and press stories in an attempt to destroy his chances for the Senate. But one video just proved his innocence. 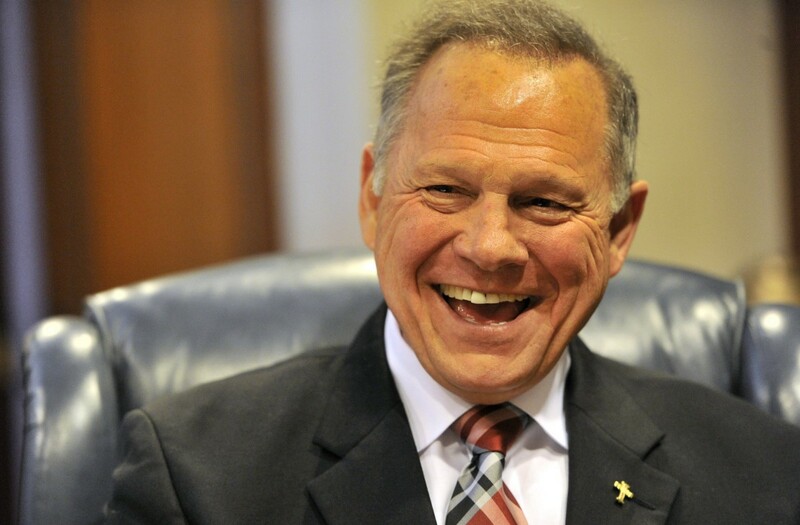 Beverly Nelson accused Moore of sexually assaulting her when she was 16-years-old. Her evidence of this was a yearbook inscription she claims he made while she was working at a diner he frequented. Moore and others noted the signature was likely a forgery because the date was written in different handwriting and the “D.A.” notation after his name. “D.A.” were the initials of his assistant when he signed Nelson’s divorce decree in 1999. In 1977, Moore was just the assistant district attorney. So it made no sense for him to have put “D.A.” after his name. After weeks of insisting the signature was a forgery, Moore was finally vindicated when Nelson admitted on ABC News that she had doctored the signature. She claims she only added the date and the location to the inscription, but her entire story is now worthless since know we know she was not telling the complete truth when she made her initial accusations. Polls show Roy Moore with a low, single-digit lead. He rebounded after voters saw through the politically motivated accusations and realized this was nothing more than a hit job against a Christian conservative. We will keep you up to date on any new developments in this race. Click Here to Vote Now! Do You Believe Judge Moore’s Accusers?